Congratulations to Mr. Jonna of Year 7 at St. Stephen’s International School, Bangkok. 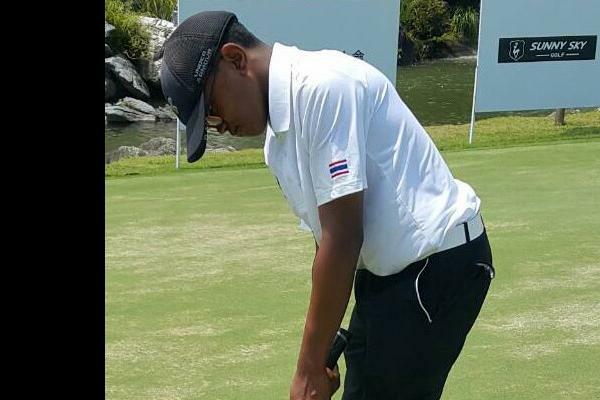 Playing in the Pacific Links Hills Taiwan Junior Open 2017, he shot a hole-in-one at the 180 yard at the Tong Hwa Golf Course. He was awarded a 5,000 Taiwan Dollar prize for this achievement.